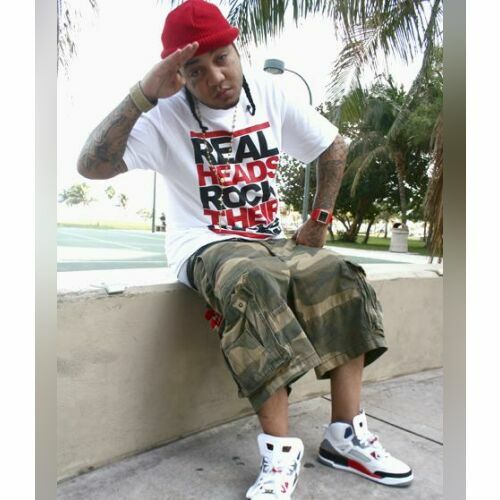 Carl Lilly Jr. (born March 11, 1983 in New Orleans, Louisiana), better known by his stage name Gudda Gudda, is an American rapper signed to Lil Wayne's Young Money Entertainment label. He is a member of the group Young Money, and is also a member of the group Sqad Up along with Lil Wayne and T-Streets. His debut mixtape, Guddaville, was released in September 2009 and he also has a mixtape with Lil' Flip, titled Certified, that was released in 2008.